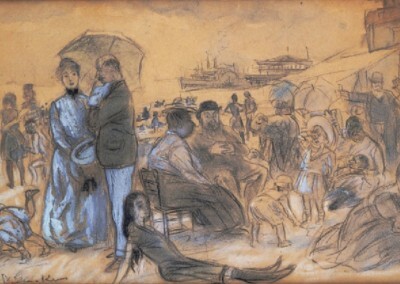 Glackens became a part of the group of Realist painters who followed Robert Henri, but unlike Henri, much of his work shows bustling middle class activity. 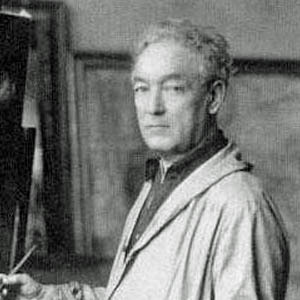 Later in his career, he also began experimenting with the Impressionist style for some of his work.He settled in New York and in 1919, Glackens began sharing a studio with artist Robert Henri, and the friendship changed the course of his life. 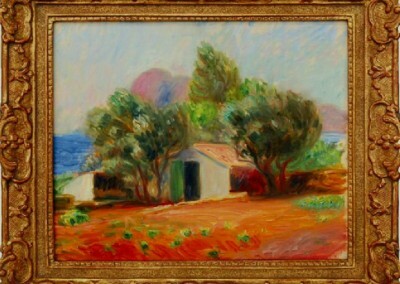 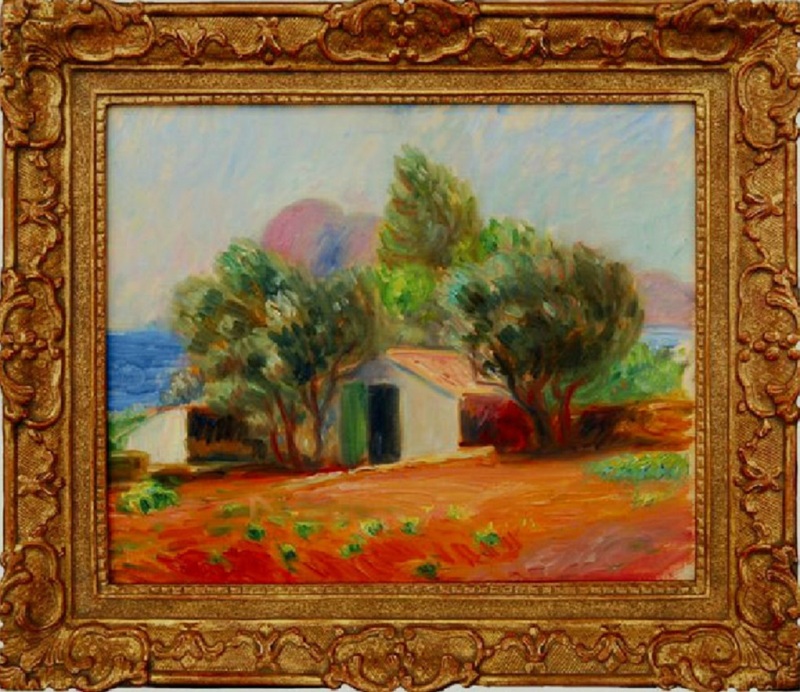 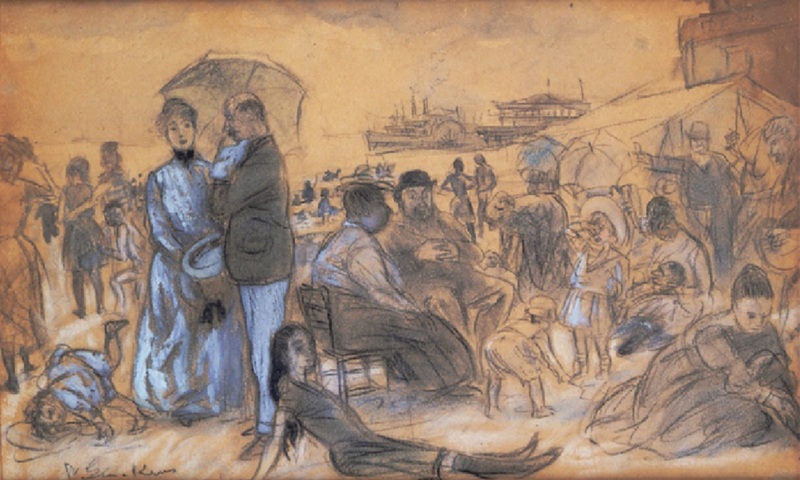 Henri encouraged Glackens to pursue a full-time career as a professional artist.Glackens’ work resides in many notable museum collections including: the Metropolitan Museum of Art, New York; the Art Institute of Chicago; the National Gallery of Art, Washington D.C.; and the Smithsonian American Art Museum, Washington D.C.